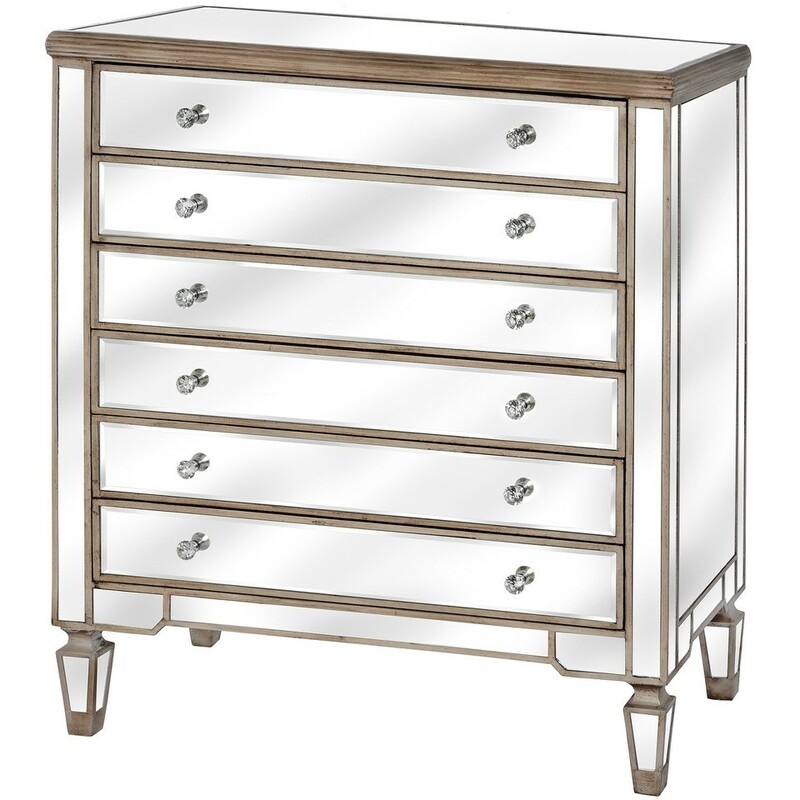 This is The Belfry Collection Six Drawer Mirrored Chest, handcrafted to utmost perfection the Belfry Collection brings world class into your home. 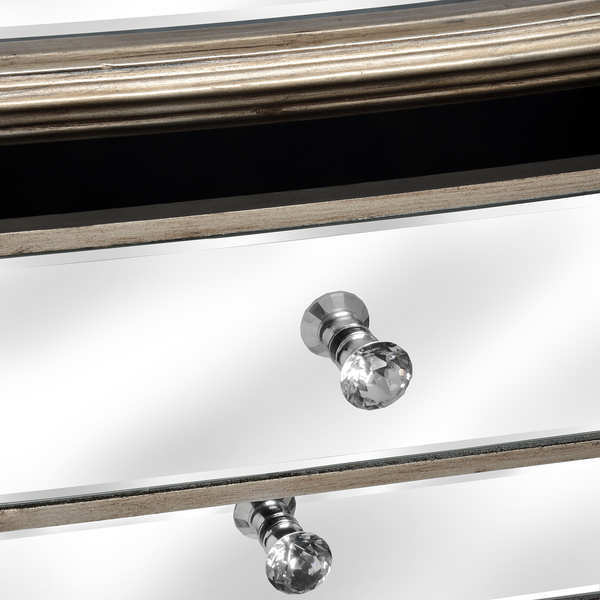 This stunning mirrored piece features champagne detailing adding a timeless luxury into any interior. 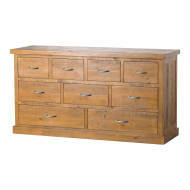 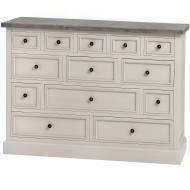 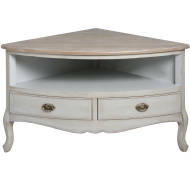 The Belfry Collection Six Drawer Mirrored Chest is stunning and a real focal point in any room. 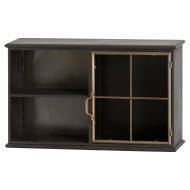 You can really accessorise this piece or leave it to stand alone, whichever option you choose this storage unit will look elegant and classy.